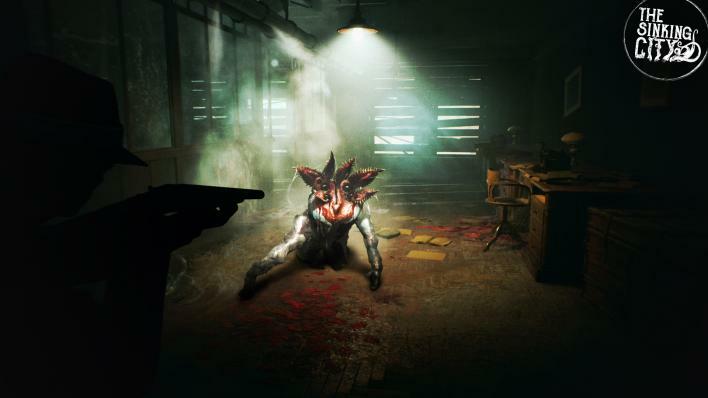 The Sinking City is an upcoming horror adventure game from French developer Frogwares. It’s been in development since 2016, and is due to come out this June. However, while it’s definitely one of the most anticipated titles of the year, it might be a lot to handle. Developer Frogwares has just announced that the game will be taking on certain perspectives and viewpoints that won’t necessarily be considered ‘politically correct.’ Of course, it’s not because of the developers themselves, but the subject matter. 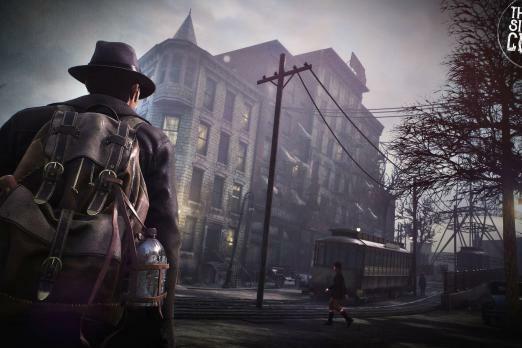 The Sinking City is a game that takes players on a Lovecraftian mystery adventure, and is based heavily on the works of 20th Century author H.P. Lovecraft. While the 20th Century wasn’t known for tolerance and inclusion, H.P. Lovecraft was known for the exact opposite. Lovecraft’s works are known to have heavy themes of racism and xenophobia, and while those were pretty much standard back in the 20th Century, modern society has learned from its mistakes and now, in general, frowns upon any kind of bigotry. However, aiming to remain faithful to the works of Lovecraft, French developer Frogwares has decided not to ‘wash’ any of the content to be more favorable to modern audiences. By telling a Lovecraftian story in a way that is true and unfiltered, Frogwares hopes to give players an authentic dive into the Lovecraft mythos. H.P. Lovecraft is widely known for his influential works in the realm of horror fiction. His mythos is one of the most popular supernatural themes and includes characters and beings like Cthulhu and the Great Old Ones. Lovecraftian lore has found its way into all kinds of popular culture and literature - comic books, films, video games, and more. While most of the Lovecraft that is consumed today doesn’t necessarily show off the underlying themes of racism and xenophobia, The Sinking City will do its best to remain true to the works of H.P. Lovecraft regardless of the controversy that may ensue. What do you think about Frogwares’ decision to keep even the controversial bits of the Lovecraft mythos? Considering the game is set in the early 20th Century, do you think the possible representations of racism and xenophobia are acceptable? Will they add to the value of the game and make it a more authentic experience? Let us know what you think in the comments section below!